Such a young country. So much promise. A great, safe place to live. Enjoy your long weekend and celebrate Canada. Turbo charge your portfolio. Low risk investment in a great area that is surrounded by terrific, sought after neighbourhoods. The intention is to turn this semi-suited, duplex, bungalow into 4 separate suites. Zoned RF 4 and on the proposed LRT route, this is a great rental and long-term money maker. 8 minute drive to downtown 12 minutes to Royal Alex Hospital. This property will undergo many upgrades including mechanical, addition of suite and full interior upgrading. After renos will offer 2 X 3 & 2 X 2 bedroom units. Separate laundry in suite. 1954 built, double detached garage, zoned RF4 and wide front yard. Terrific access to local amenities in sought after North Glenora. Purchase price to include major renovation budget to upgrade interior and exterior to make it standout - rolled into mortgage. This is a turn-key deal. 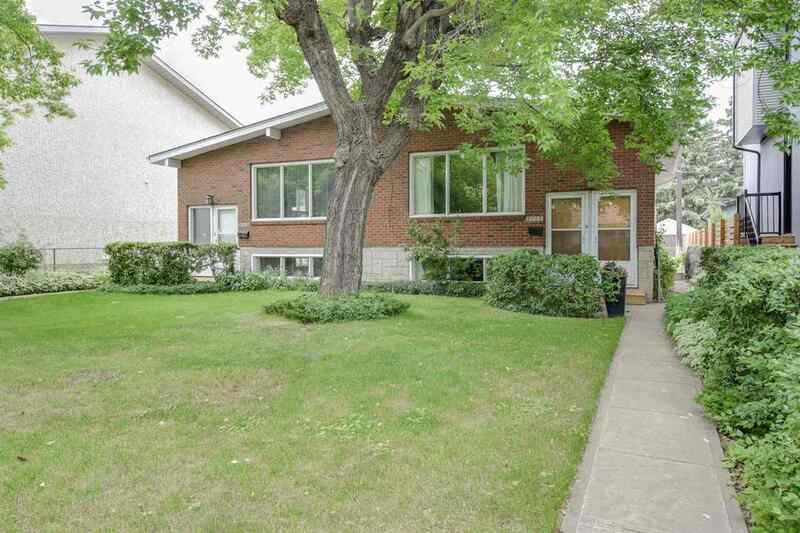 Excellent access downtown and in this highly rent-able mature neighbourhood. Comes complete with great tenants making this a totally turn-key property for you. North Glenora is a mature neighbourhood that is convenient for tenants working downtown or attending Grant MacEwan. HUGE upside potential due to the great purchase price, strong economic fundamentals and the proximity of this property in relation to Edmonton’s growing centre. In the boreal forests and on the remote prairies of Alberta, a handful of firms are running pilot projects they hope will end a two-decade drought in innovation and stem the exodus of top global energy firms from Canada's oil sands. EDMONTON - Alberta ended its most recent fiscal year with a $10.8 billion deficit and $33.3 billion in debt, but Finance Minister Joe Ceci said Thursday the economic outlook is improving and the NDP government still plans to balance its books in six years. Hicks on Biz: Alberta heading to a Red October? An Edmonton businessman, who has succeeded within Northern Alberta’s roller-coaster economy for some 15 years, sat across from me and shook his head. “October,” he said. “It’ll catch up to us by October.